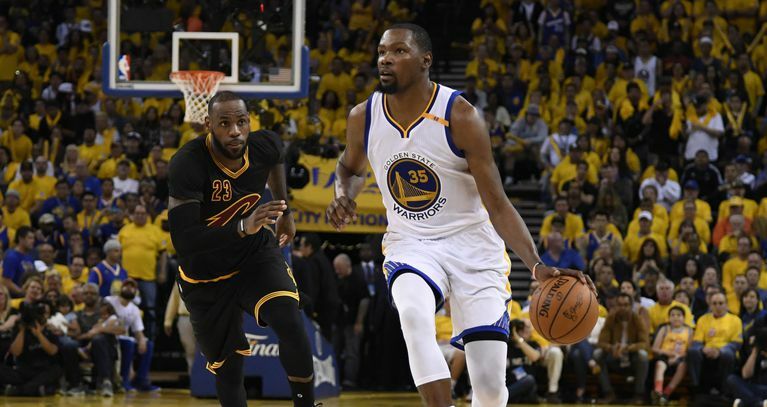 The Golden State Warriors takes another win over the Cleveland Cavaliers 132-113, taking a 2-0 lead in the series. 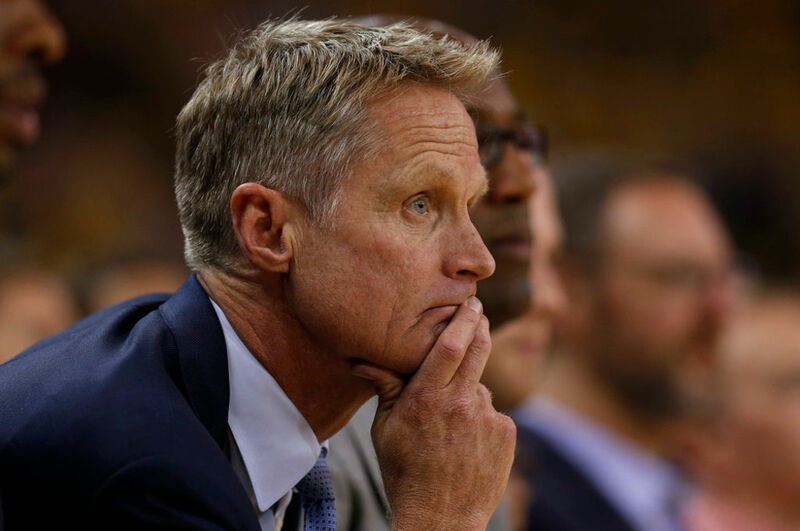 It was a good return for the warriors head coach Steve Kerr, who had missed most of the postseason games with the warriors due to his medical compilations. It was great to see him back out there in the bench supporting his players out and the warriors did not fail him today. This game was very similar to Game 1, the Cavaliers managed to keep their competitiveness all thru out the first and second quarter only down by 3 points at the end of the first half. But as the game continues the Warriors exploded in the 2nd half. Kevin Durant leads the game with 33 points, 13 rebounds, 6 assists, 3 steals and, 5 blocks. Meanwhile 2xMVP Stephen Curry followed that up with a Triple-Double performance of his own. Finishing up with 32 points, 10 rebounds and 11 assists. And an astonishing 14-of-14 free throw attempts. Klay Thompson was also present today in the score sheet after being silent in Game 1 of the NBA Finals. Klay grabbed 7 rebounds along with 22 points. 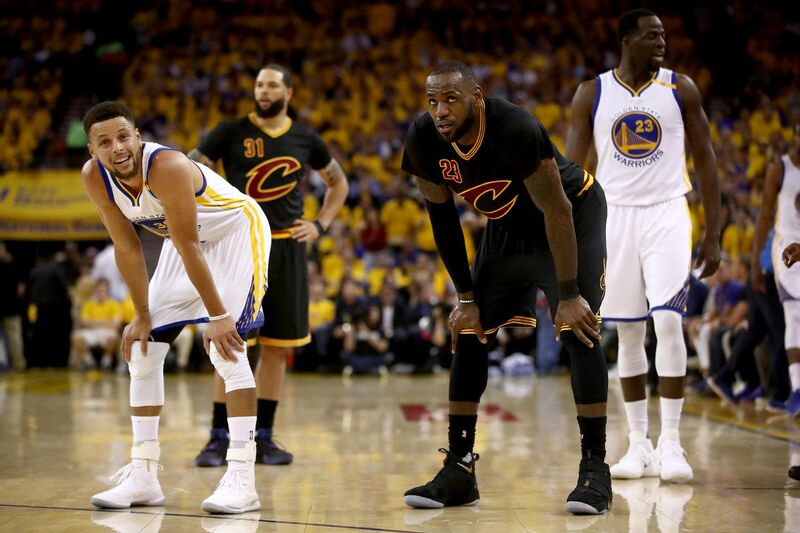 The Warriors were just too much for the Cavaliers. On the other hand LeBron James led the Cavs and posts another NBA Finals Triple-Double performance 29 points, 11 rebounds and 14 assists. LBJ breaks another NBA finals record for most assists in a half and ties Magic Johnson for most Triple-Double in NBA finals history. Kevin Love finished up with 27 points and 7 rebounds. It was a struggle for Kyrie Irving in game 2 who ended up with only 19 points (9 points in the 2nd half) and dished 7 assists. The Cavaliers are looking for their 1st win in the 2017 NBA finals heading back to Cleveland for game number 3 on Thursday June 8, 2017 (9 am PHL TIME).